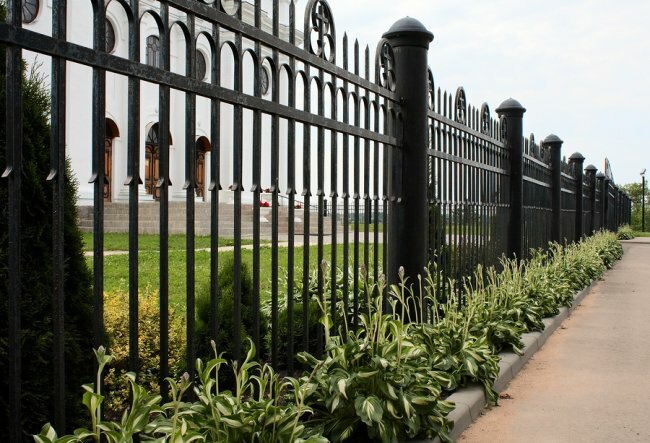 Decorative iron fences —also often referred to as ornamental iron and wrought iron—are some of the most sought-after types of fencing available. They are both practical and aesthetically pleasing, and they can work for almost any home or office site. If you’re looking for a fence and wondering about the benefits of wrought iron, here are just some of the advantages of this kind of fencing. Decorative iron fences are highly prized by home shoppers. 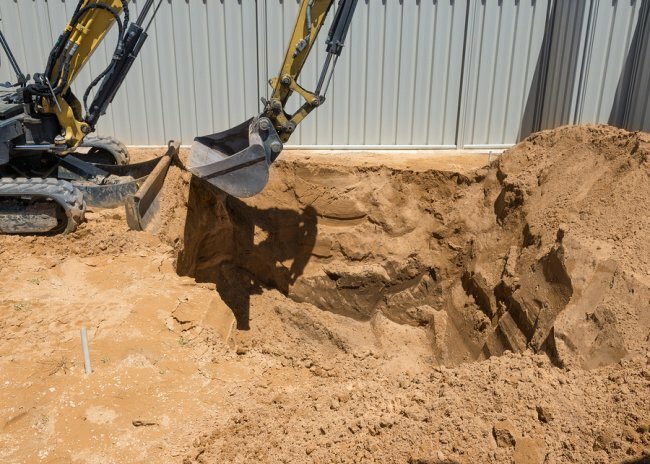 After you install one of these kinds of fences, you will reap the rewards when it is time to put your home on the market. 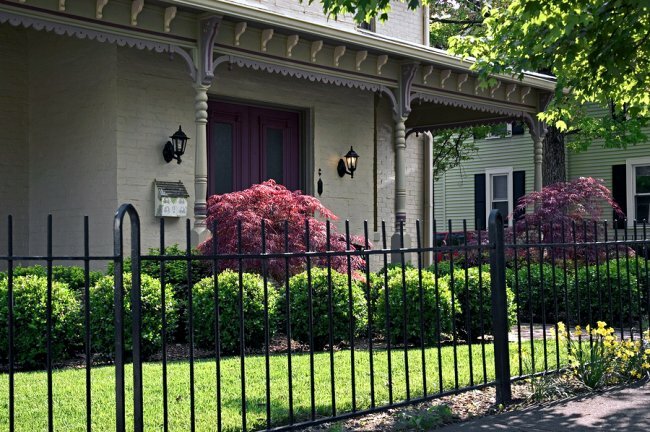 Having a decorative iron fence will make your home stand out from other similar properties. Because buyers are interested in this kind of curb appeal-boosting fence , they are willing to pay more for it. Your decorative fence could add to the value of your home even many years into the future. You don’t have to be interested in selling your home to get the most from a decorative iron fence. The aesthetic appeal is something you can enjoy, as well. 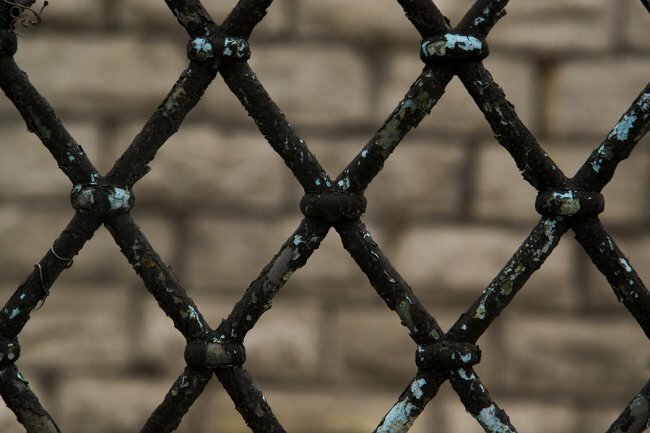 Decorative iron fencing is extremely versatile, so you can get it in nearly any design you prefer, from abstract designs to specific shapes and visuals. Additionally, the designs of decorative iron fences don’t obscure views, thanks to ample open spaces, so you can enjoy the look of your fence without sacrificing your window to the world outside your property. Iron is an extremely strong material to choose for your fence. Because decorative iron is galvanized, you don’t have to worry about rusting, and the strength of the iron means that your fence can stand up to the elements. Very little maintenance is required to keep iron fences in top condition for many years to come. 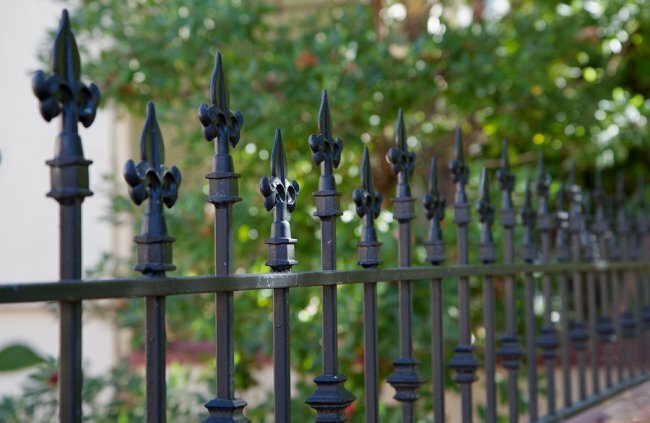 Could a decorative iron fence be right for your property in San Jose? A-1 Fence Inc. can help you design, install, and maintain fencing for your home or business, including decorative iron fences and automatic gates. Call us today at (408) 259-2955 to learn more about our services. Automatic gates provide security and aesthetic appeal to a range of properties. Because these kinds of gates are available in different designs, sizes, and operating styles, they can be suitable for almost any residential or commercial property. 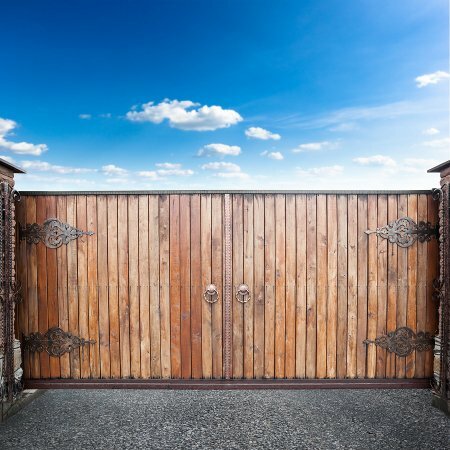 If you’re considering adding an automatic gate to your home or office, you likely have some questions about how to choose the right gate and the benefits of this design. Here is what you need to know. How do automatic gates work? Automatic gates respond to an external command to open and close. They can do so in a few different ways, including by receiving a signal from an opener that is similar to a garage door opener or in response to a code plugged into a keypad. Automatic gates can also be installed with an intercom system that allows someone who approaches the gate to request entry from someone inside, who can then open the gate remotely. Depending on the style of gate you choose, the gates may swing open, or they may slide to the sides to allow vehicles to pass. Your fence company will help you choose the right style and operation method for your property. What are some of the benefits of automatic gates? Automatic gates offer an enormous amount of convenience since they don’t require you to leave your car to operate them. Security is another benefit and is what leads many people to consider automatic gates in the first place. These kinds of gates put you in charge of who can and can’t enter your property, making your home or office safer. Automatic gates also add plenty of curb appeal and offer a good return if you sell your property in the future. If you install an automatic gate, you can count on it lasting for years. Select a strong material, like wrought iron, for your gate to ensure its long-lasting appeal. With minimal maintenance, your gate will be a wise investment for your property. Let A-1 Fence Inc. answer all of your questions about automatic gates in San Jose and help you select the right gate for your needs. 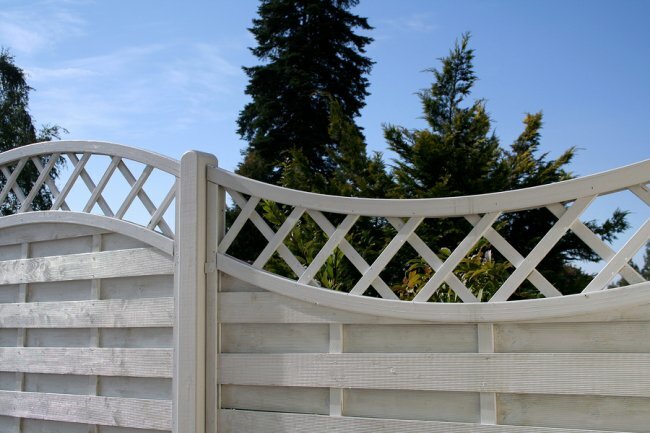 To find out more about our wide variety of gates and fencing, please call (408) 259-2955.